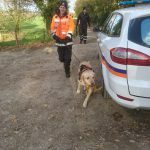 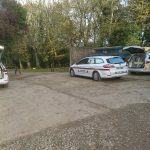 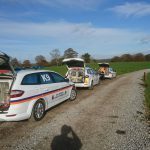 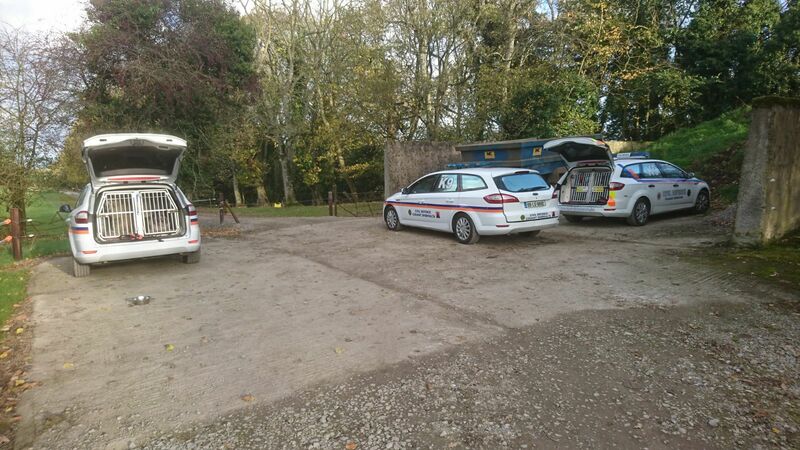 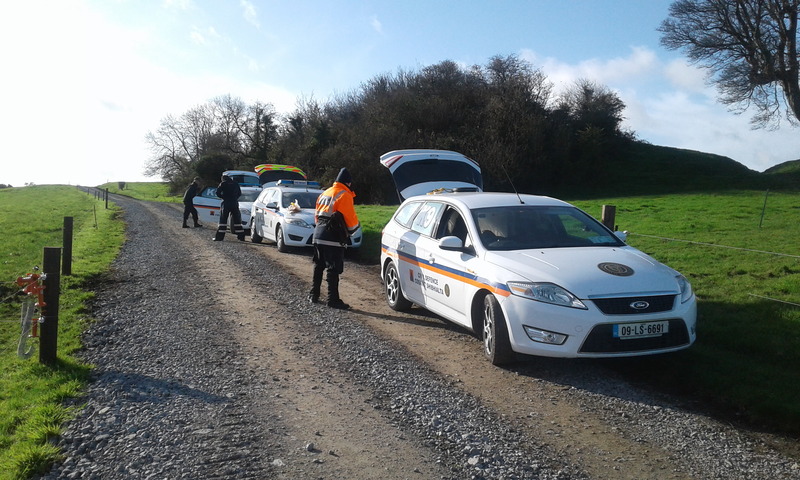 Our Civil Defence search dog teams had a busy weekend. 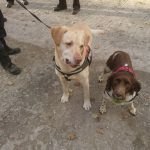 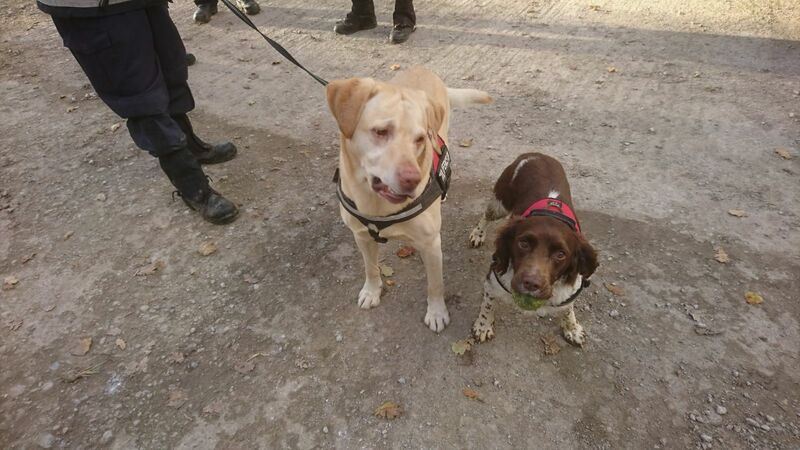 Their training was supervised by a UK based Police dog trainer. 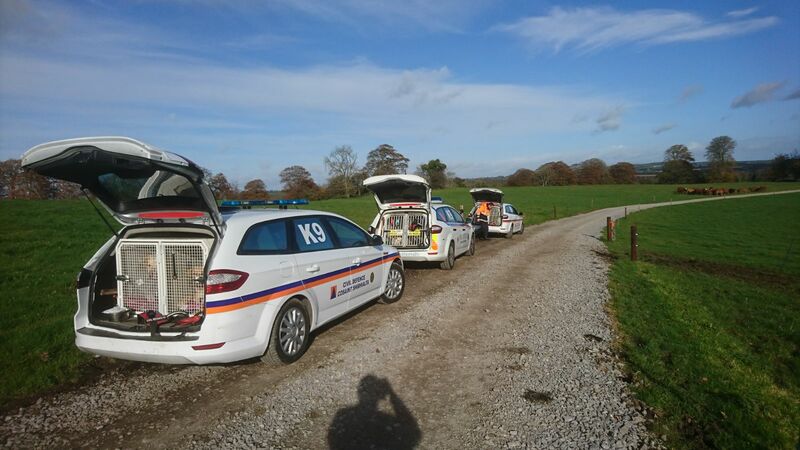 The training included night searching in the Phoenix Park as well as searches on farmland in Co. Louth. 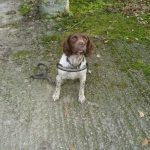 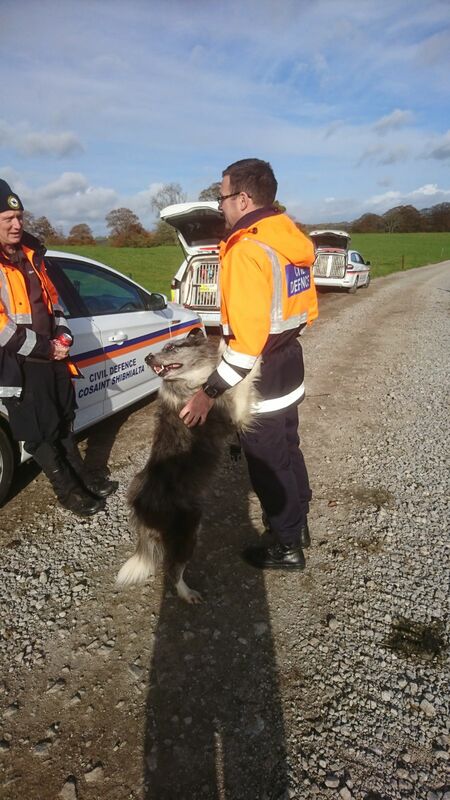 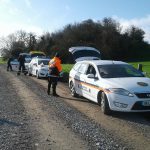 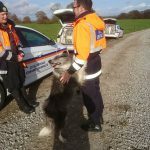 Civil Defence search dogs are available to assist the Gardai in missing person searches throughout Ireland. 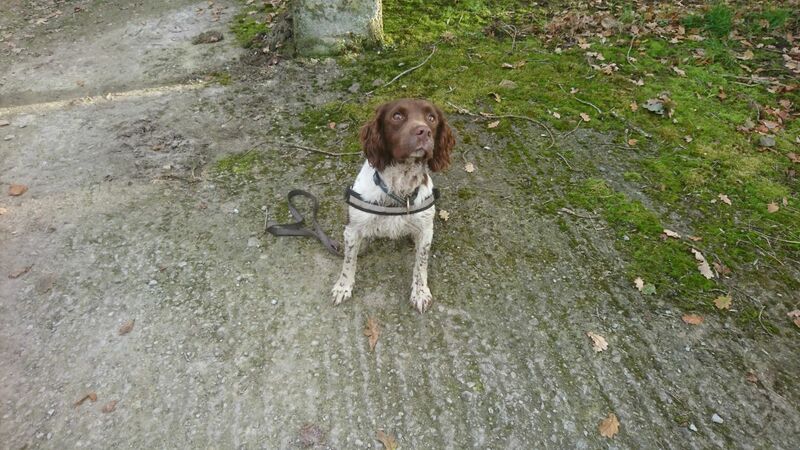 A variety of dogs are used including Springer Spaniels, Collies and Labradors. 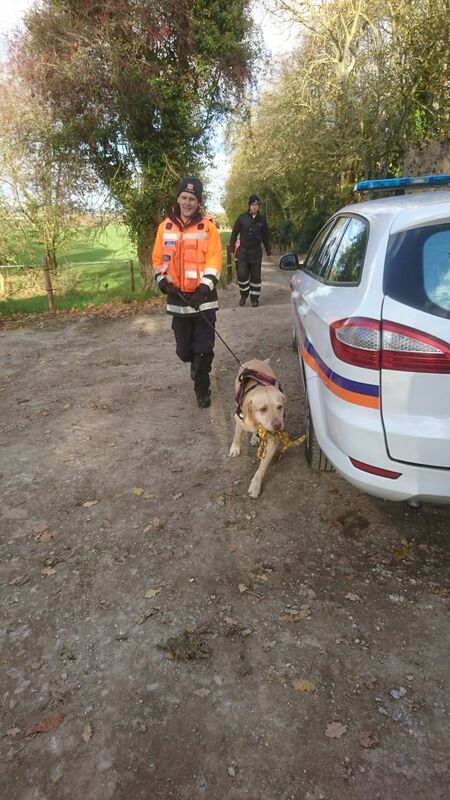 Many thanks to our volunteer dog handlers who devote many hours to ongoing training.